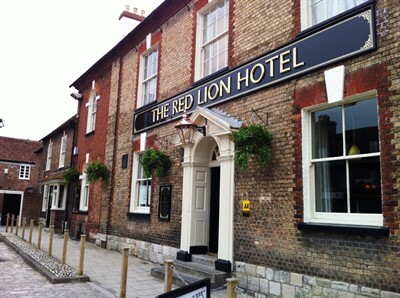 8021L – Highly Profitable Leasehold Hotel for Sale, Bar for Sale and Restaurant for Sale in the lovely Riverside Tourist Town of Wareham, in Purbeck, Dorset. 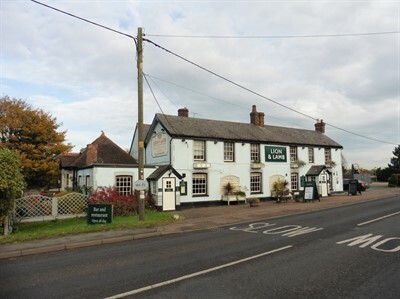 8020L – Beautiful Listed Stone Built Leasehold Village Inn / Pub for Sale with Letting Rooms. Located in the Exmoor National Park, Somerset. 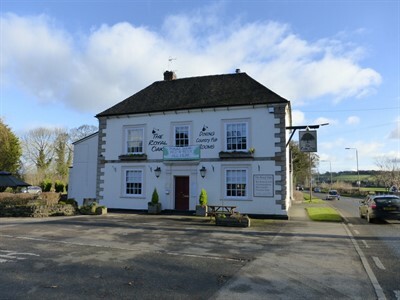 8019L – Unopposed and Renowned Private Free-of-Tie Leasehold Cotswolds Village Inn / Pub for Sale. 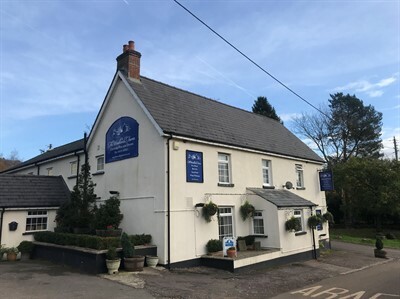 8018L – Highly Impressive Listed Free-of-Tie Leasehold Country Inn / Pub for Sale, Hotel for Sale, Wedding Venue for Sale, Conference Centre for Sale. On the Derbyshire/Staffordshire border at the Gateway to the Peak District. 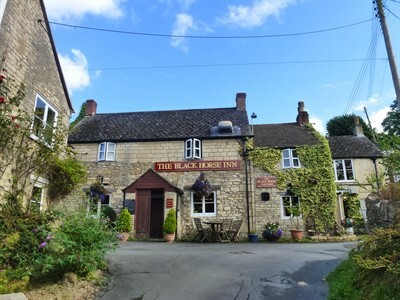 8017L – Cotswold Stone Leasehold Village Inn / Pub for Sale and Restaurant for Sale, close to Stratford Upon Avon. 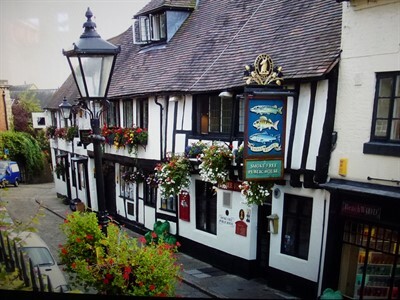 8016L – Thriving Grade II Listed Inn / Pub for Sale in the Popular Tourist Town of Shrewsbury. 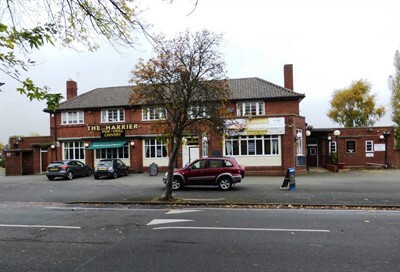 8015L – Substantial Free-of-Tie Leasehold Community Pub for Sale and Function Venue for Sale in the West Midlands. 8014L – Exquisite Listed English Country Inn / Pub for Sale in the Village of Canfield, Essex. 8013L – Award-Winning Food Led Village Inn / Pub for Sale and Restaurant for Sale. Freehold Pub for Sale or Free-of-Tie Leasehold Pub for Sale in Monmouthshire. 8011L – Unopposed Village Inn / Pub for Sale with letting rooms. Close to the North York Moors National Park. 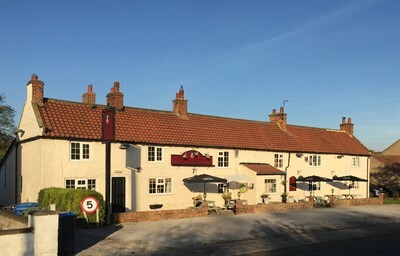 Freehold Pub for Sale or Free-of-Tie Leasehold Pub for Sale in North Yorkshire. 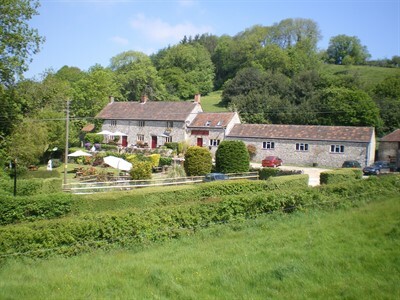 8010L – Historic Inn / Pub for Sale in Beautiful South Somerset. 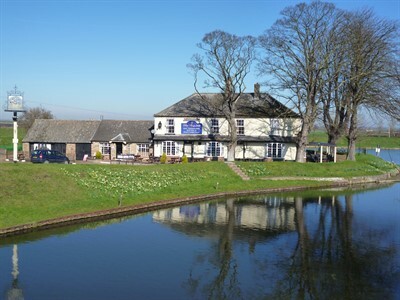 Free-of-Tie Leasehold Pub for Sale – Destination Venue, popular with Local Hunts and Shoots. 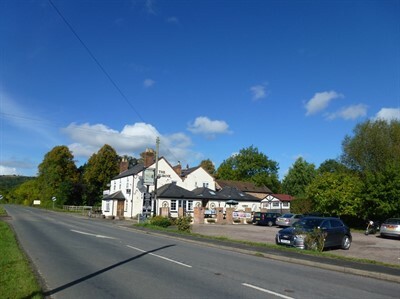 8007L – Freehold Pub for Sale or Free-of-Tie Leasehold Pub for Sale; Country Inn for Sale and Restaurant for Sale; Caravan Park for Sale and Campsite for Sale in the Malvern Hills in Worcestershire.